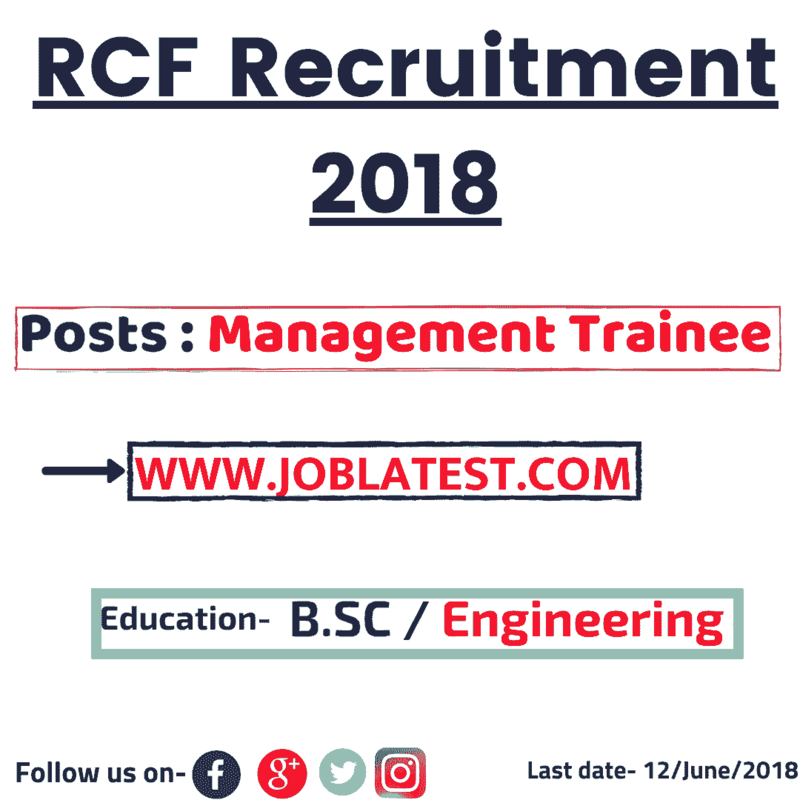 Rashtriya Chemicals and Fertilizers Limited has 35 latest govt jobs for the post of Management Trainee in marketing and chemical department under rcf recruitment 2018. 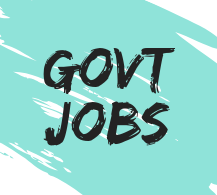 This company deals in chemicals and fertilizers and the education qualification required for this sarkari naukri is Chemical Engineering or B.Sc in agriculture with MBA / MMS / equivalent. Maximum age (as on 01–April–2018) → 30 years. *SC / ST are free to apply. Management Trainee (Marketing) ⇢ B.Sc (Agriculture) + MBA / MMS / Equivalent. 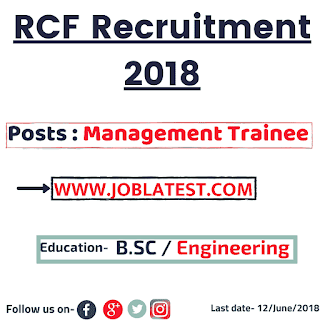 Management Trainee (Chemical) ⇢ B.E / B.Tech / B.Sc form Chemical Engineering + GATE–2018 score card. Note → *chemical : Gate–2017 or prior is not valid for this job.